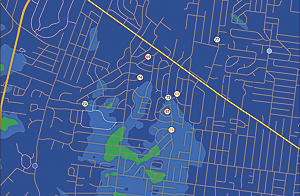 "The system was originally implemented on a city-by-city basis, with clustering of sirens around some cities and gaps in unincorporated or recently incorporated areas," explains Brett Lord-Castillo, information systems designer/GIS programmer, St. Louis County Police, Office of Emergency Management. "As the system aged, sirens began to malfunction due to age or were destroyed by lightning strikes, and replacement parts were difficult to obtain. We knew we needed to rebuild the system." 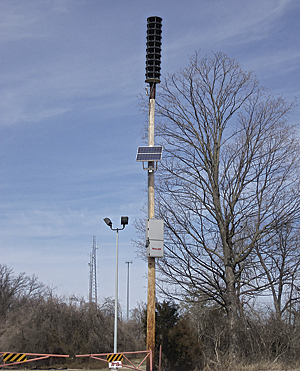 "We knew that each siren would, at minimum, have to be moved a few feet from its current location to install," he says. "Since there was no cost savings using the same locations, it was worthwhile to determine how much could be saved by a complete redesign." "In comparing this design to the original, I found the city-by-city build-out had created a highly inefficient design," explains Lord-Castillo. 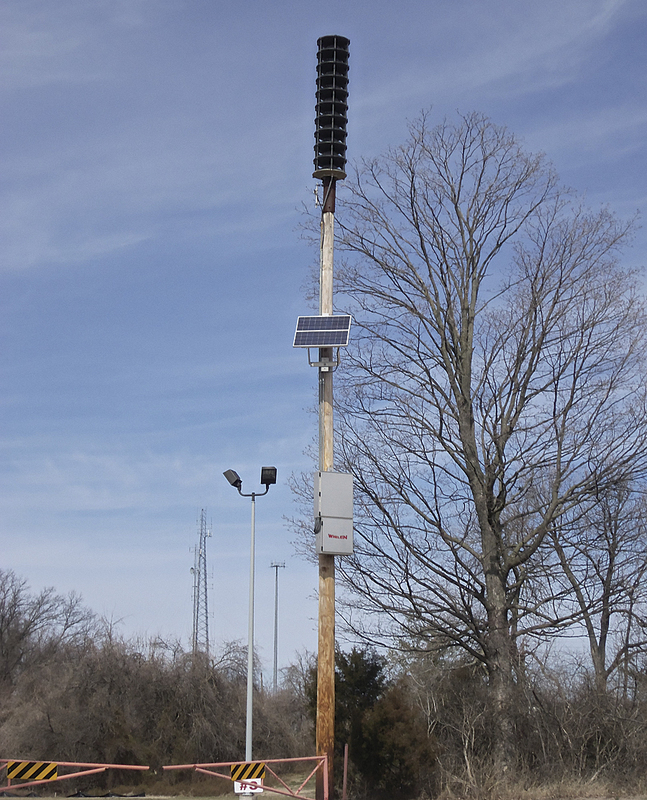 "Replacing all existing sirens and filling coverage gaps with newly constructed siren towers would be much more expensive." 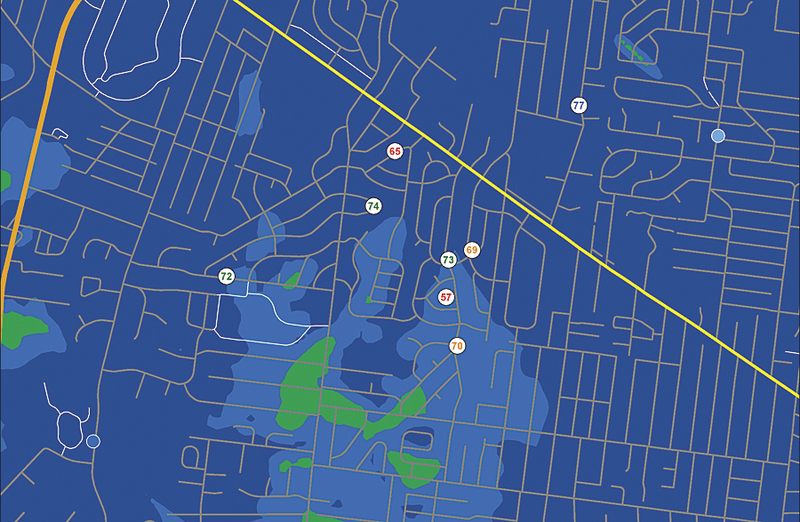 "With ArcGIS, the new editing tools made it simple to construct the buffers around each new point," Lord-Castillo says. "This greatly sped up the workflow. 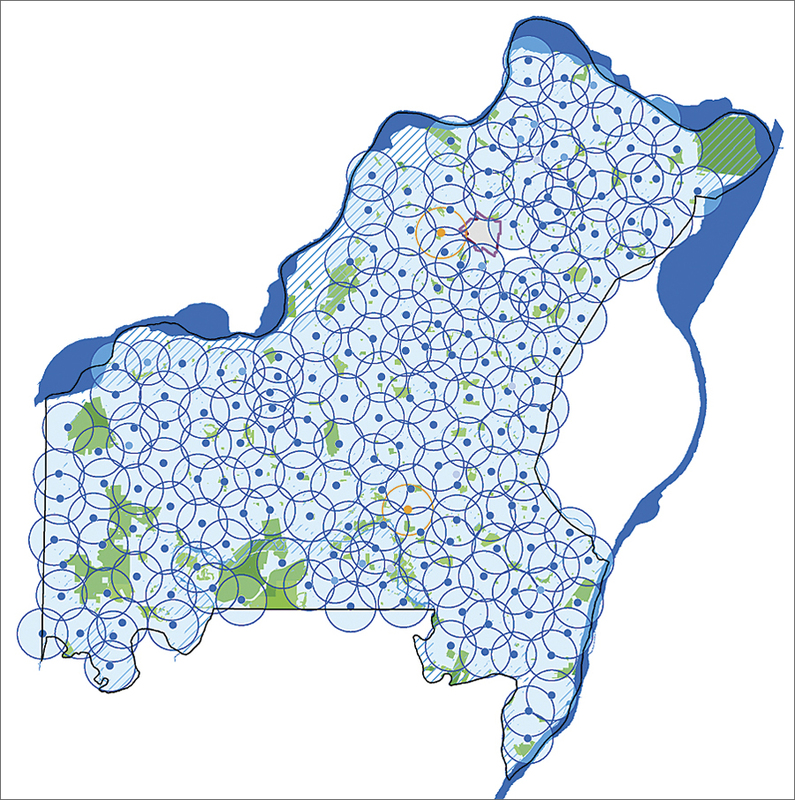 I no longer need to stop editing and run a model to see new range visualizations." Says Lord-Castillo, "We not only saved $2 million through using GIS for our system redesign, we also increased safety and awareness and should ultimately save lives."